Yuichi Toyoda, President and CEO of Dentsu One (Bangkok) Ltd. reveals that the company launches a new unit “Business Design Lab” to offer solutions beyond advertising. 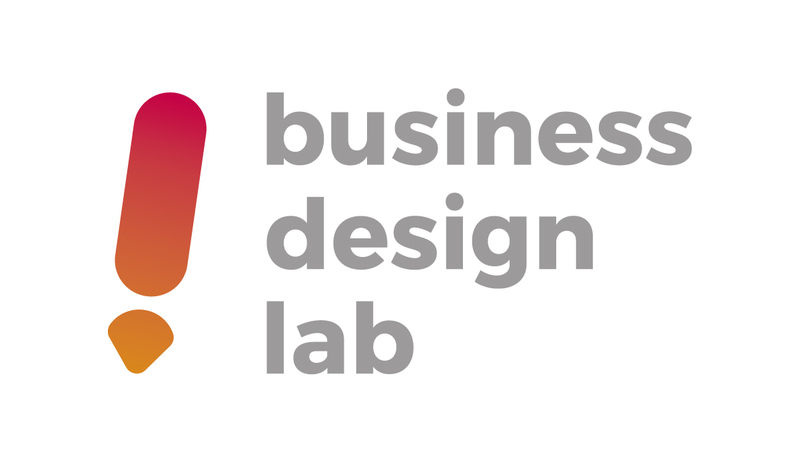 The lab is aimed to work with clients in the upstream of their business value chain and offer solutions such as business/service/product designs. Dentsu One (Bangkok) has already been providing these solutions for some time, for example, Honda CONNECT, a telematics to change the experience of owning and driving a car and Zantiis Clean Light Hand Soap to help prevent the infection of Norovirus to name a few. The company feels, as the clients’ business environment is becoming more competitive and challenging in today’s fast changing world, the need for such solutions is increasing. Dentsu One (Bangkok) as a company whose competences are creativity, design thinking, branding and the ability to identify the human insights, will offer these designs with the approaches which are different from the ones of clients.